On behalf of Hamble River Sailing Club may I say a big thank you for being able to repair our carpet. Many Thanks for repairing the iron burn damage in my carpet. 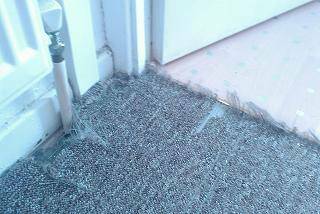 Professional carpet repair by an expert carpet fitter in Tamworth. 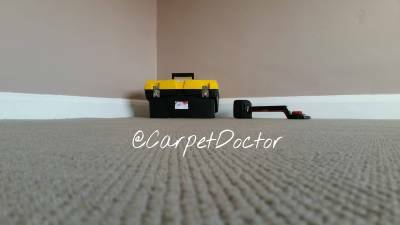 Carpet supply and fitting service in Tamworth. Testimonial from Carpet Doctor Facebook page for carpet repair Derby.